I have never been much of a white wine drinker until one Summer trip to Paris. Our french friends ordered a bottle of Sancerre out to lunch one day and I was hooked. It has all the best qualities of her sister wines- but all in one. This Summer it’s been all about Sancerre. I have gotten all my squirrel girls onto the band wagon too. Light, crisp with just the slightest bite; this white wine should definitely be on your spirit rotation! 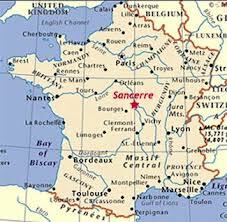 Sancerre hails from France. Surprise! I mean, don’t a lot things that are good come from France? The men aren’t bad either. 🙂 Sancerre comes from the Loire Valley which is in the center of France. 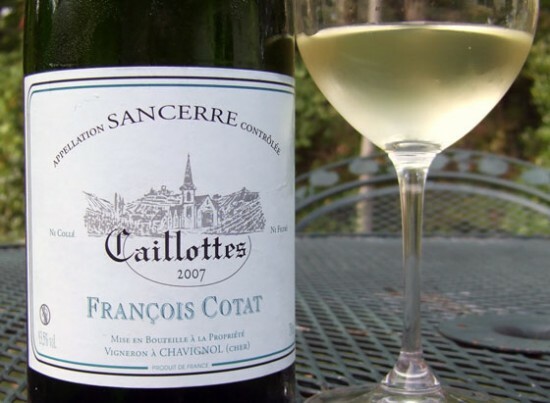 Most people compare it to its sister Sauvignon blanc, however, there are some differences: Sancerre is fuller body with more pronounced aromas and has spicy and citrus notes. The best part it doesn’t have that after taste that can happen with other white wines. Writing this post has made me thirsty, I think I’ll go pour myself a glass of Sancerre- Cheers Squirrels!